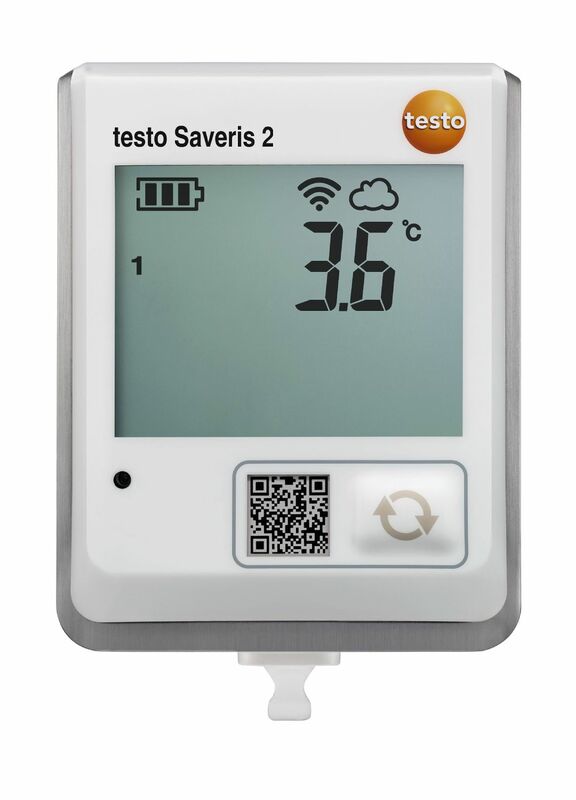 The testo Saveris 2 WiFi data logger system is the easy, versatile and reliable solution for the measurement and monitoring of temperature values in your storage, refrigerated and work rooms. 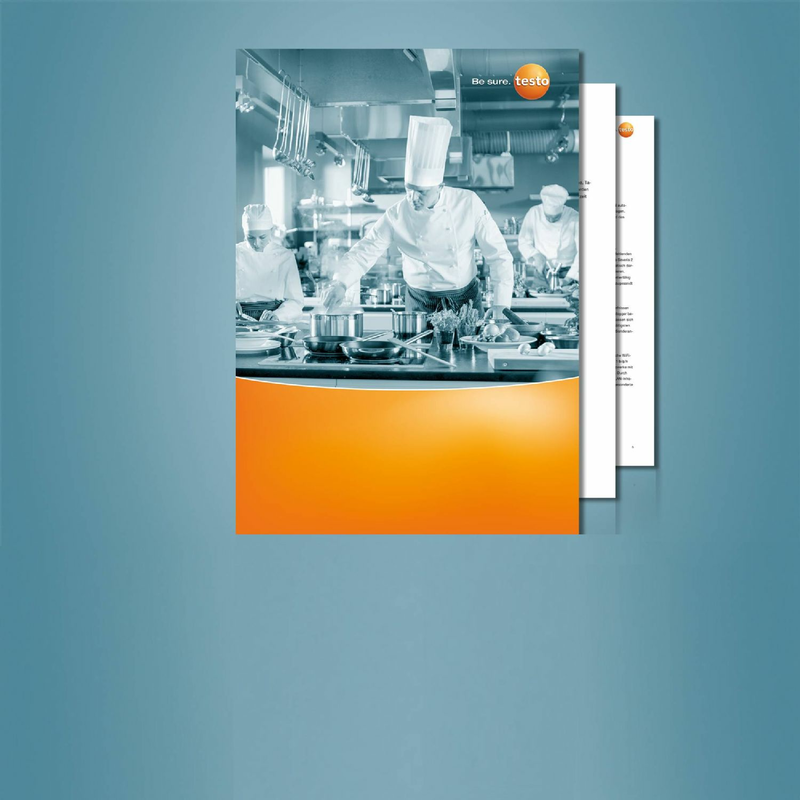 Installing the system is child's play and can be carried out either via a browser or with the testo Saveris 2 App. The temperature monitoring system consists of at least one WiFi data logger and a Cloud access (online data store). 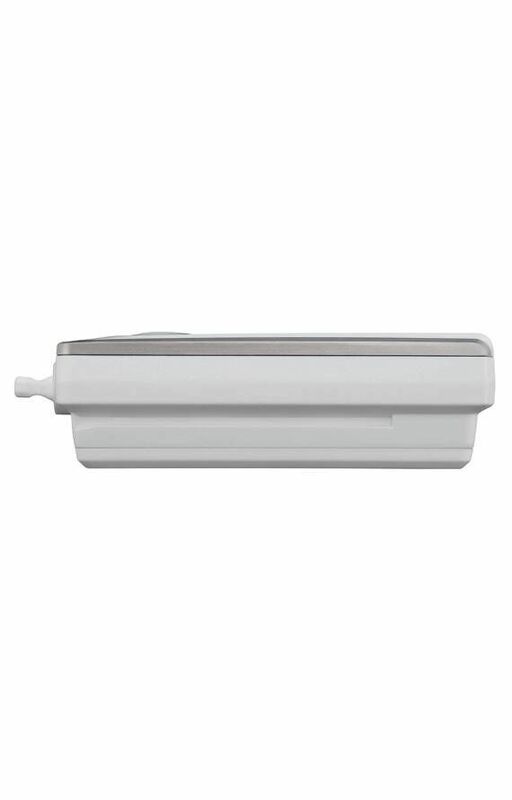 As a component of this data logger system, the testo Saveris 2-T1 temperature data logger with integrated NTC temperature probe stores all measured temperature values and transmits them directly via your WLAN to the Testo Cloud. You can use the alarm function to receive immediate warnings by e-mail or SMS (optional) when limit values are violated. If you opt for the advantages of the Advanced package, this also gives you a choice between licence packages which differ in terms of their validity period (12-month licence with order no. 0526 0735, 24-month licence with order no. 0526 0732, 36-month licence with order no. 0526 0733). Current measuring values, limit value violations and the remaining battery life can be seen in the data logger's display. 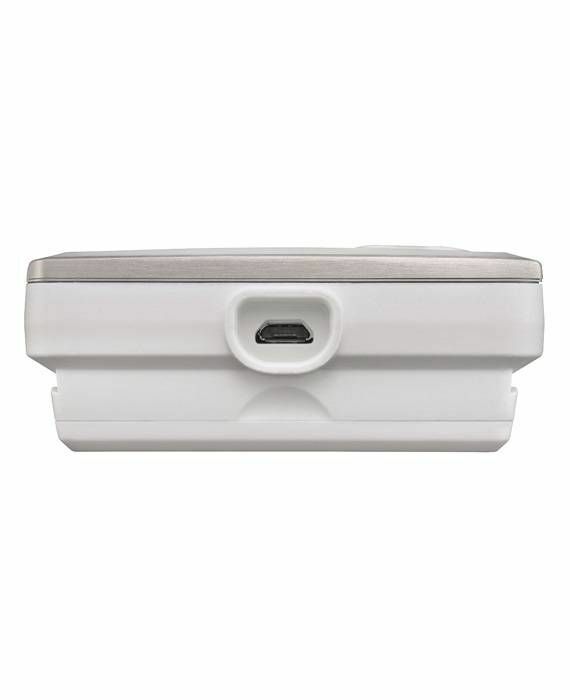 The standard batteries (AA) have a lifetime of 12 months and can be replaced at any time by users themselves. 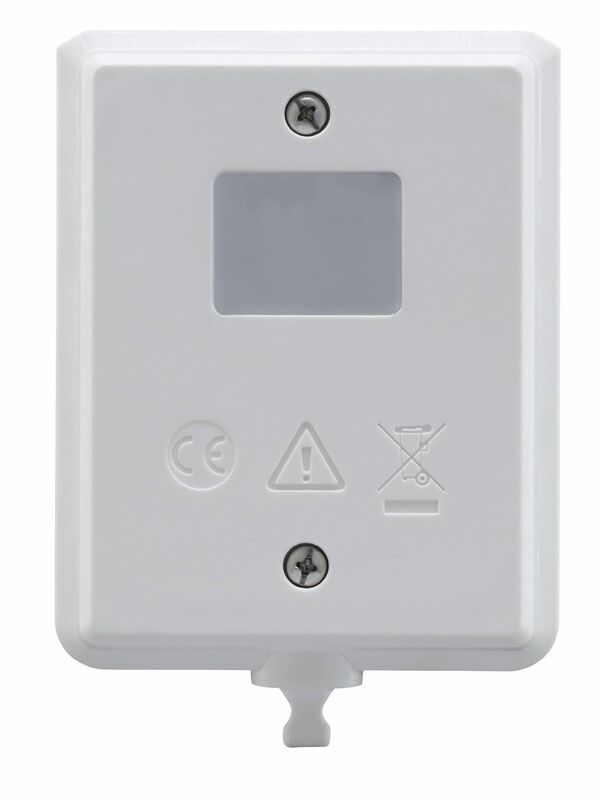 The internal data memory of the WiFi data logger is 10,000 readings and the housing has IP65 protection. The testo Saveris 2-T1 is tested by TÜV Süd according to EN 12830.